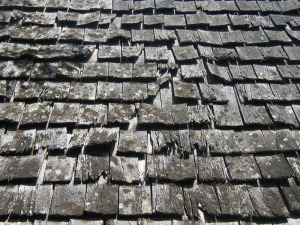 Captain Roof Repair is the premier choice for roof repairs and roofing services in Melbourne. 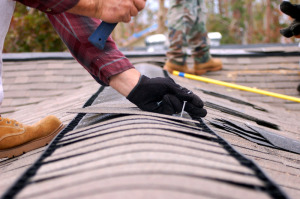 Having over twenty five years of experience in the roofing industry, the professionals at Captain Roof Repair have the expert knowledge to provide outstanding service that will meet and exceed customers expectations. All roof plumbers at Captain Roof Repair are carefully screened, trained and qualified to ensure the very best service possible. Providing roof repair and roof replacement services for Melbourne, Balwyn, Camberwell, Doncaster and the surrounding areas, as well as Roof Leak Repair, Roof Tile Replacement services and more. 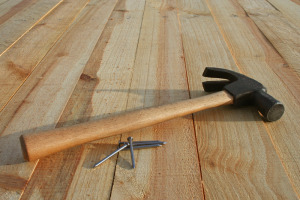 Captain Roof Repair takes pride in providing outstanding customer service and ensuring that your roofing experience with them is completely stress free.